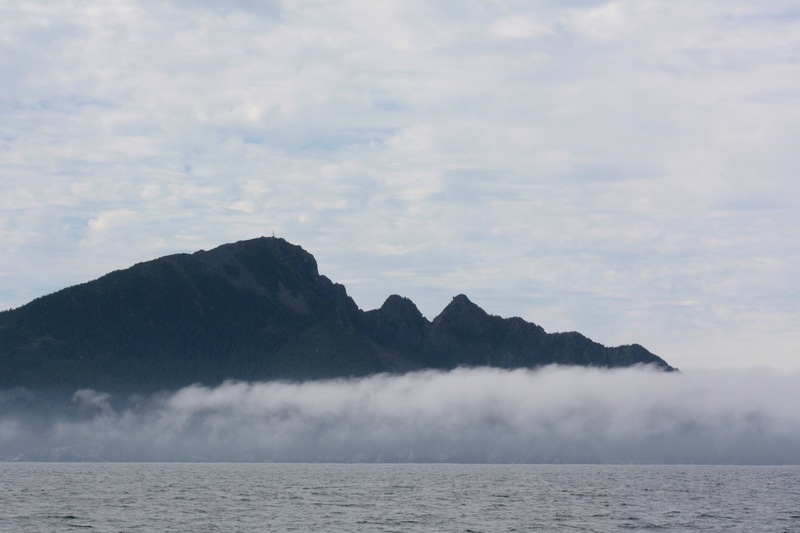 This entry was posted in Alaska and tagged Alaska, cove, fog, thumb. Bookmark the permalink. 1 Response to Photo Friday!